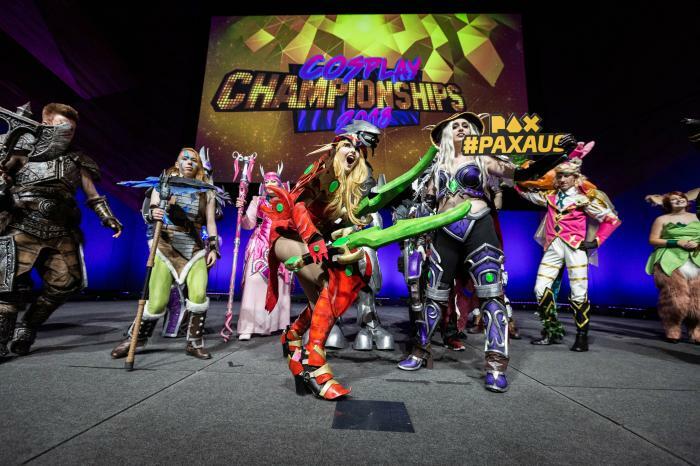 PAX is a festival for Australians to celebrate gaming culture. PAX connects the world's leading game publishers with thousands of their most avid fans in both video games and board games. As Australia's largest gaming festival, the event includes panels featuring industry experts, performances, gaming tournaments, a showcase of Australia's best indie games and much more. A mega-tournament spanning the entire length of PAX, this event features games of all platforms and genres. We start with 20 Omeganauts and eliminate players each round until the last 2 compete in the Final Round. We've created a free, easy-to-use console game checkout system for all PAX attendees. If you haven't seen the latest generation of VR technology, it's indistinguishable from magic. Let us prove it to you!